My shoes are my style statement!! Is that so?? 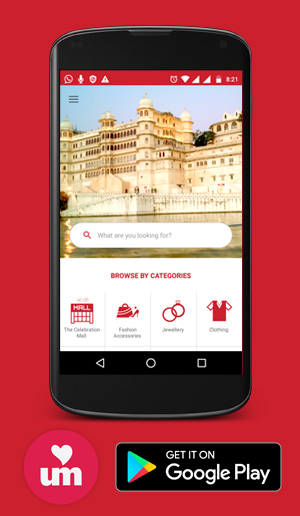 We are the one and only in udaipur with the branded queue of shoes,sandals and all types of footwears. 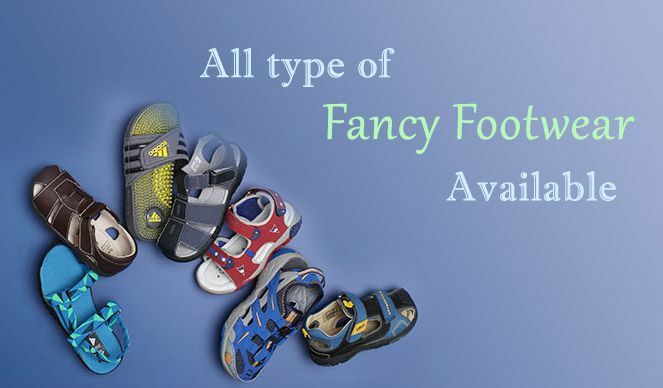 We have the high quality rnage of footwears which are guaranteed for their performance. All brands like Paragon, Action,Lehar, Colombus, Lakhani , APL, Nice Shoes, etc. are available with us. Ladies fancy footwares and sandals wearing which they can flaunt anytime anywhere are available at our place. Kids fancy shoes and footwears are available with us. Our rates are nominal and we have the feedback of our trusted customers who believe in us since years.